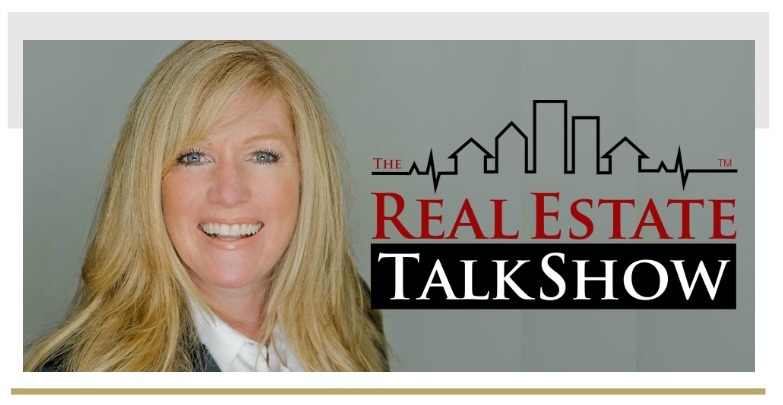 On The Real Estate Talk Show I spoke with Erin McCoy about how infill projects get launched. We walked through an example in Toronto. 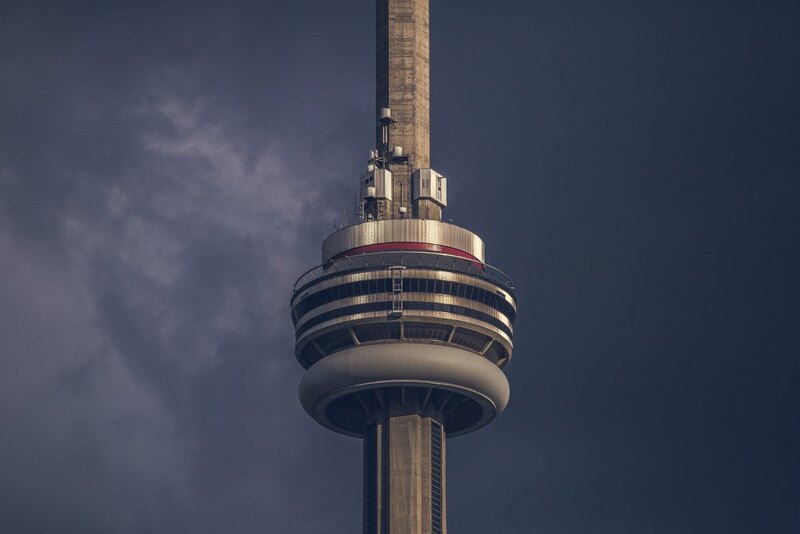 There is very little develop-able land available in Toronto. A creative concept for each parcel of land is key to a winning development.